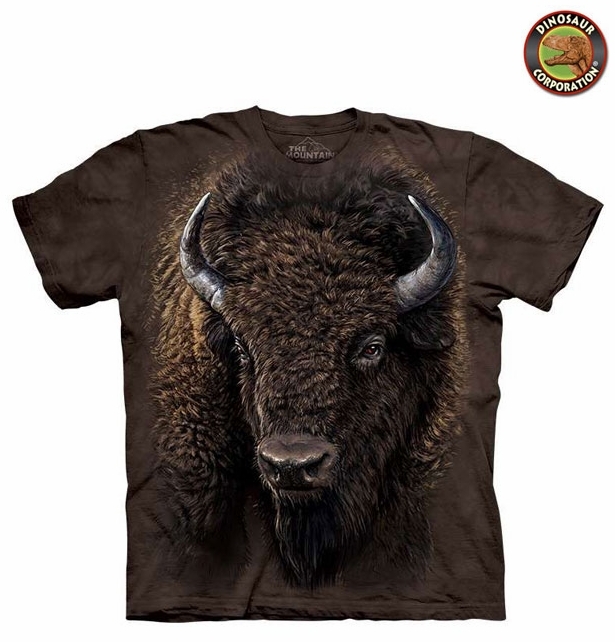 American Buffalo T-shirt. The buffalo is an enduring symbol of a bygone era. 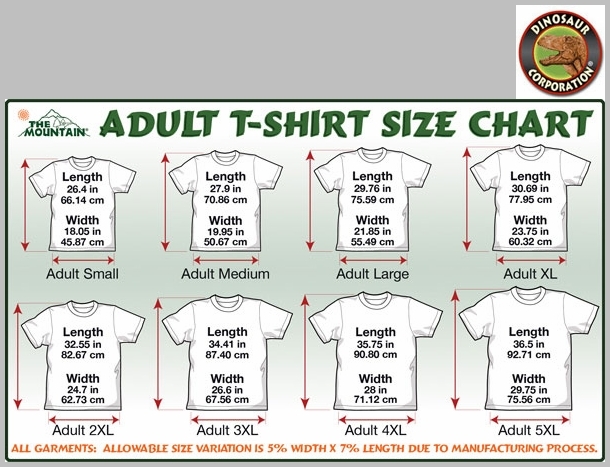 You must have this amazingly realistic tee shirt in your wardrobe. The quality is superb. It is hand-dyed with eco-friendly nontoxic inks.